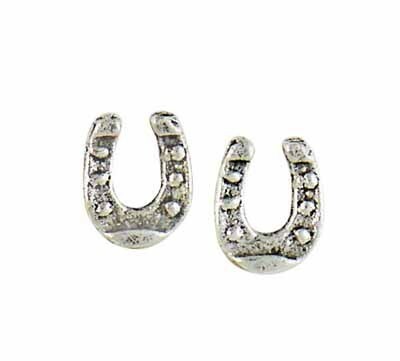 Carry luck with you through any situation with these intricate sterling silver horseshoe earrings. 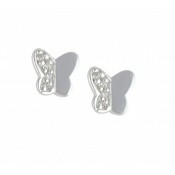 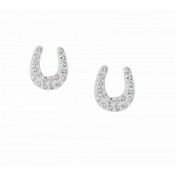 Each stud features a detailed horseshoe design, stood upwards to safely hold all your good luck into eternity. 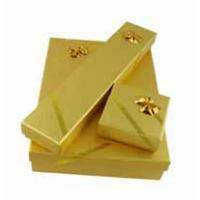 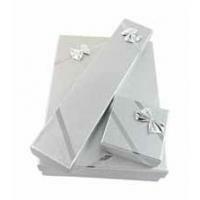 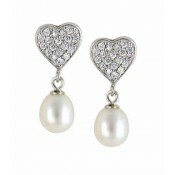 These make the perfect gift for your loved ones.